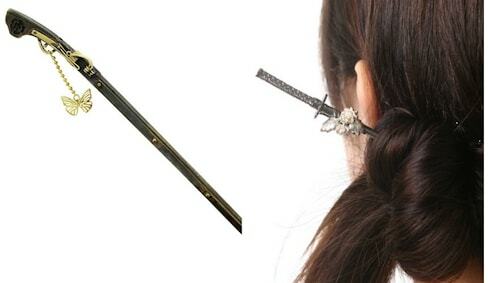 These gorgeous hairpins will have you ready to turn heads and defeat foes. 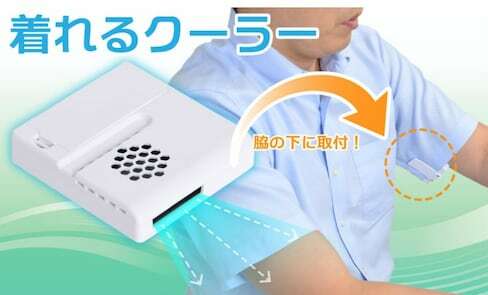 Stay cool during the summer with an electric fan that circulates cool air right into your armpit! ARuFa tries to get his lazy 'senpai' to take a trip with him. This impressive dessert makes for an expressive apology! This ceramic artist takes utilitarian vessels and transforms them into otherworldly objects. Accompanied by a solid Japanese hip-hop beat, this film noir anime recasts the inventor of instant noodles as a samurai warrior. Think 'Samurai Champloo,' with ramen. 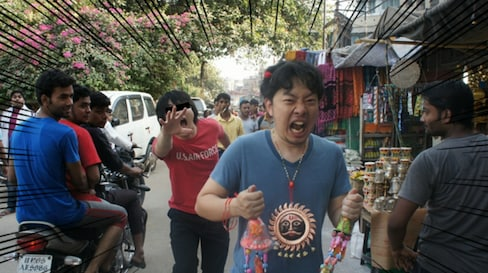 Radical film director Sono Sion enlightens us with his solo exhibition, showcasing one of his most talked about films to date. From late April to early May, the blooms of 4.5 million Nemophilia flowers turn the hills of Hitachi Seaside Park a surreal shade of blue. Is there anything cooler than a 'ryokan' with a bit of a thrill? 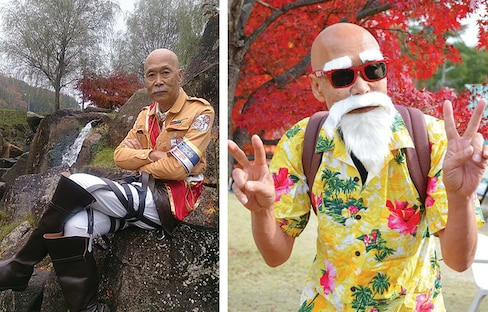 These Japanese inns just might give you a chill! At the 'Museum of the Sewerage' in western Tokyo, you can stand on a viewing platform right inside the main sewage pipe—which smells about as good as you'd imagine! Gruesome Floats from the Neputa Festival! Hirosaki's Neputa Festival is known for its gigantic, illuminated floats. But did you ever notice the gruesome details hidden in the art? Want to See a Samurai Vaporized by a UFO? How does Nissin advertise duck soup soba? By having a samurai try to shoot down a UFO. Naturally. Can You Survive Aomori's Summer Stove Train? Looking for a steamy train experience? Head up to Aomori for a stove train that's heated to 50°C in the middle of summer! This museum is perfect for those who want to experience living in a post-zombie-apocalypse world.